While a lot of recent news has focused on virtual reality products such as the Oculus Rift and HTC Vive, it’s easy to forget about Microsoft’s augmented reality device – theHoloLens. We still don’t know a great deal about the headset, but some details have emerged regarding its connectivity, how it will work with apps and, importantly, what we can expect from the battery life. Petri reports that Microsoft Technical Evangelist Bruce Harris revealed the HoloLens information at an event in Tel Aviv. Speaking about the device’s battery life, Harris said it is “very much like a laptop,” and is expected to last around 5.5 hours, dropping to about 2.5 hours when used for heavy tasks such as 3D rendering. 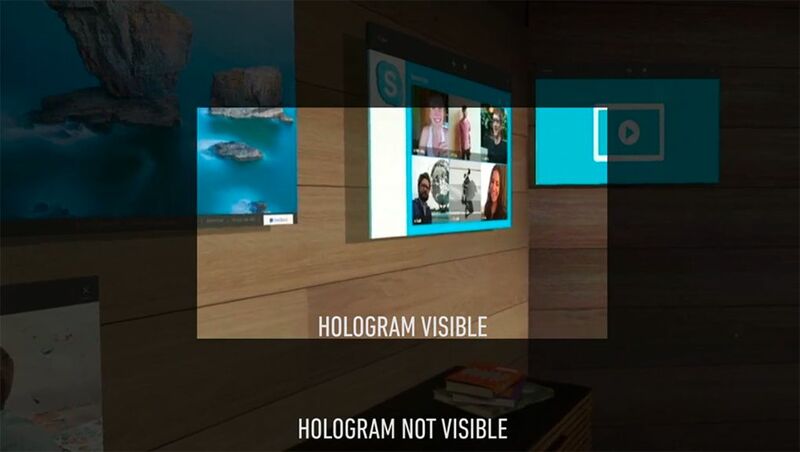 The HoloLens will be able to connect to pretty much any device that supports either WiFi or Bluetooth. “There is no option for a wired connection on the device. We have no intention of building a wired device for anybody,” Harris said. Harris did add, however, that Microsoft hopes to widen the field of view as manufacturing capabilities improve and costs come down. 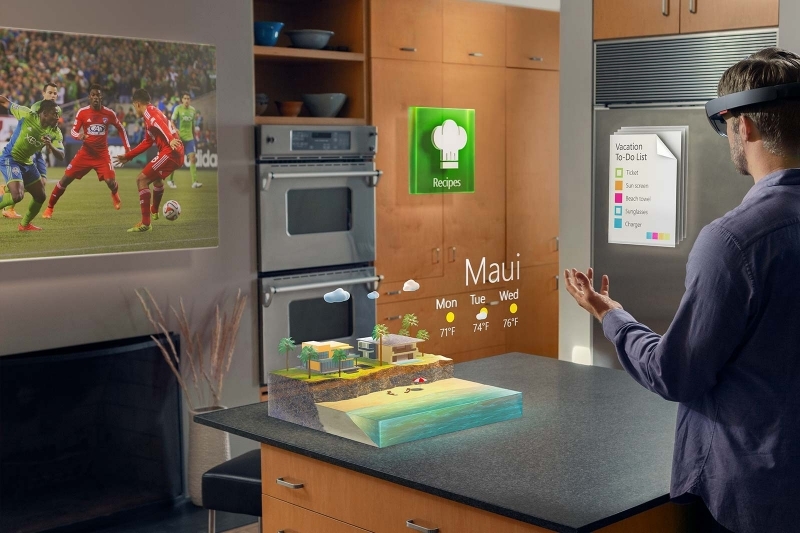 He also said that any Windows 10 app will run natively on the device and that two or more HoloLens kits can be linked together – allowing several users to examine the same object in real time. The exact consumer release date for the HoloLens is still unknown, although Microsoft CEO Satya Nadella did say last year that the device was a “five-year journey,” and that the company was prioritizing delivery to developers and enterprise customers before releasing it to the public. HoloLens development kits will be available in the first quarter of this year for $3000.